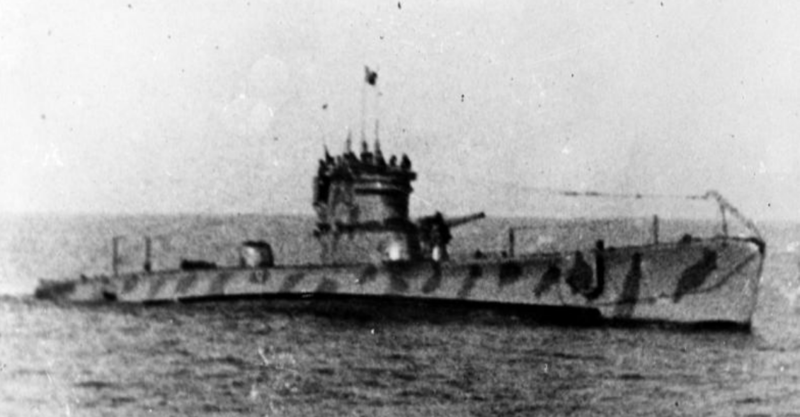 The Royal Italian Navy Submarine “Axum”, (Regio sommergibile “Axum”), named after the ancient city in Ethiopia, was commissioned on 2 December 1936 and had a quite successful career during WW2, including many patrols and the torpedo attack against Allied shipping on August 12 1942, which resulted in the sinking of one ship and damaging of another two vessels. What are less known though, are the circumstances that led to the sinking of the “Axum” in Greece and the escape of her crew, which spent a month in hiding, before eventually returning to base in Italy, after an adventurous escape. After surviving three years of bitter fighting against the Allies, without sustaining significant damages, “Axum” changed sides and participated in the war against the Axis, undertaking covert operations in the area between Italy and Greece, mainly transporting special forces operators to and from occupied Greece. 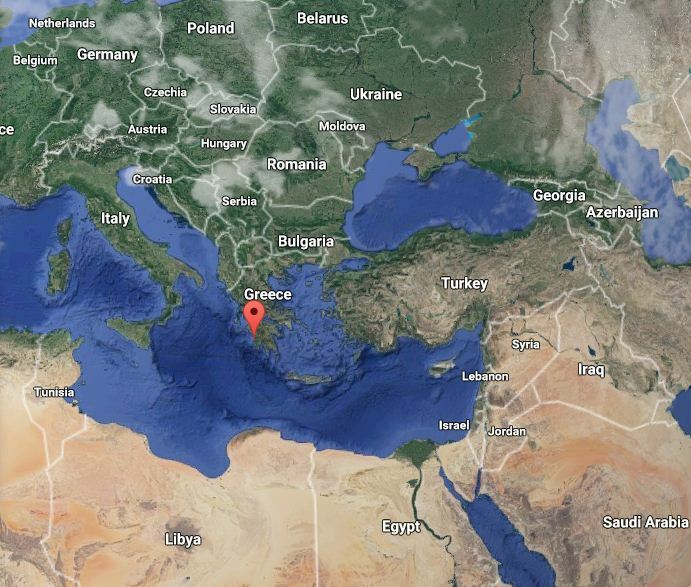 On December 25, 1943, Axum under the command of Giovanni Sorrentino, left Taranto for a mission in the Gulf of Kyparissia, south of Cape Katacolon in the Peloponnese, Greece. At eight in the evening on December 27, 1943, Axum arrived at the predetermined location, in order to pick up British officers working undercover in the German-occupied territory. As the maps of the area were not detailed, the currents slowly moved the Italian submarine and the Axum ran aground . Despite all efforts to disengage, the submarine was doomed. 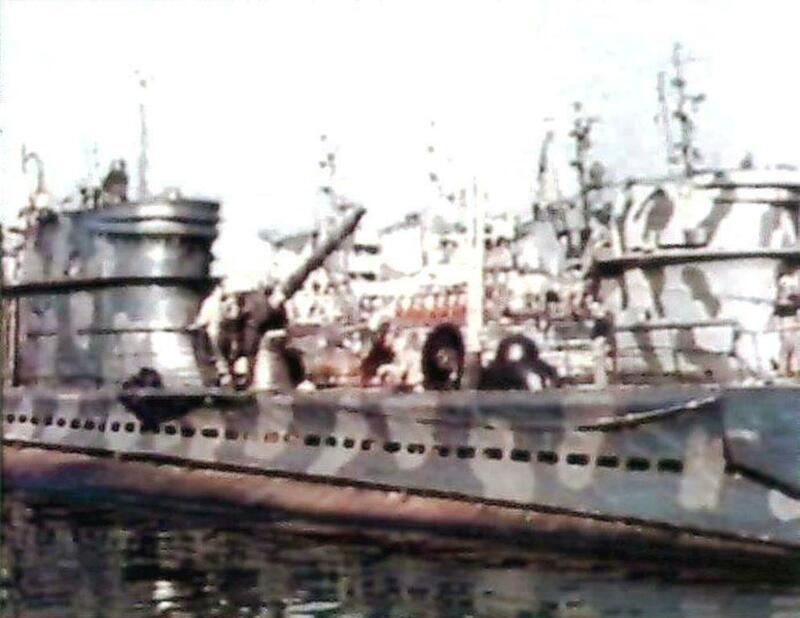 Sorrentino ordered the crew to abandon the submarine, not before removing all weapons, ammunition and other salvageable material which was then handed over to the Greek guerillas in the area. On December 29, 1943, Sorrentino scuttled the submarine and then, along with his crew, spent a month in hiding in the Greek mountains, along with Greek guerillas and British liaison officers. On January 22, a Royal Air Force aircraft parachuted winter clothing to the shipwrecked Italians and finally, in late January 1944, after a five-day march through the mountains of the Peloponnese, they reached Marathopolis, near the island of Proti. The destroyer Ardimentoso picked up the Italian sailors on January 29, 1944, and they all arrived in Taranto on the following day. Meanwhile, on January 22, the Germans found the semi-submerged Axum, but all items of value had already been taken. Axum remained in the area for several years, with some parts of the submarine still visible until the 1970s, as the wreck was salvaged post-war. 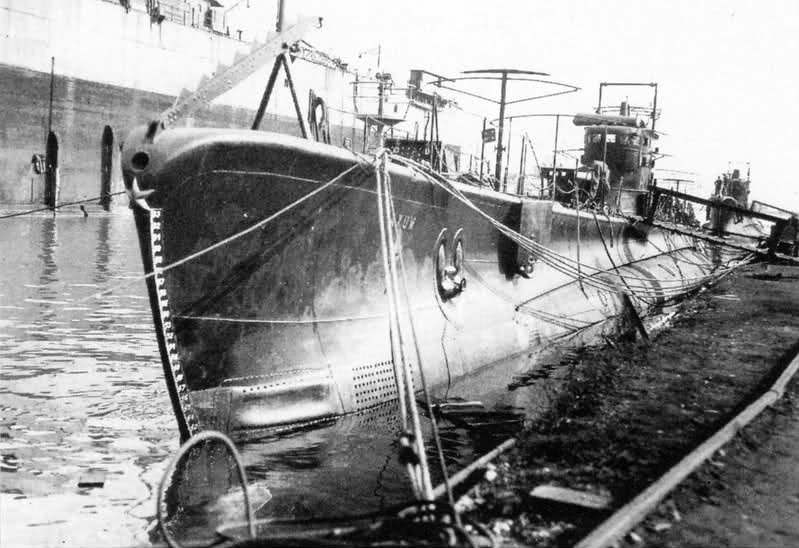 Stories by locals still echo the “myth of the mysterious submarine of the War”.